Join Stitchin' Heaven and Friends on a 7-night Western Caribbean Cruise! 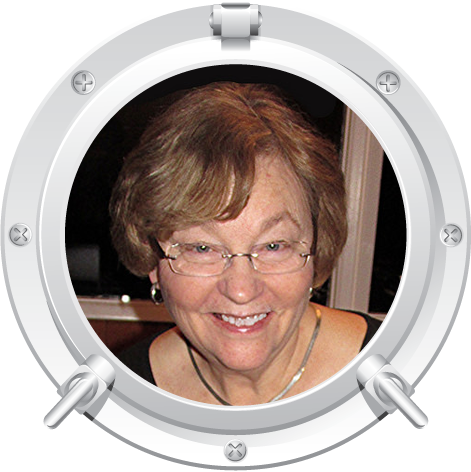 Cruise and learn from quilting experts: Sandra Coffey, Chris Hoover, and Melanie Lindsey! 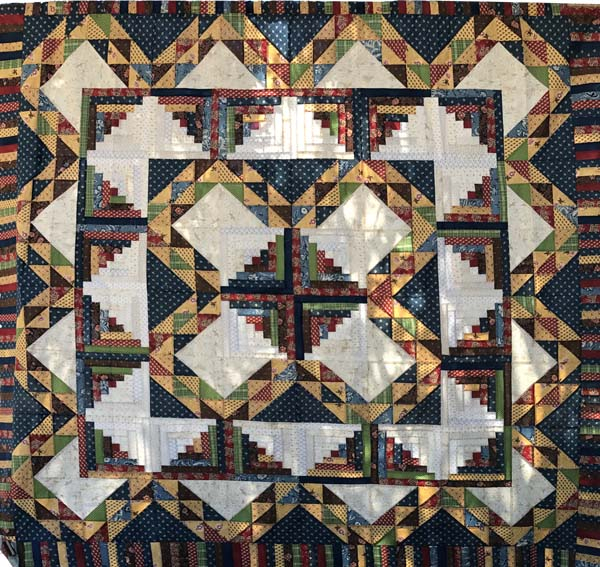 Our 2nd Annual Texas Pride Quilting Cruise will feature the pride of Texas in quilting - great instructors who will deliver some great projects with a Texas twist on them. So join us on this amazing cruise to meet new friends, share new stories, and make new quilts! 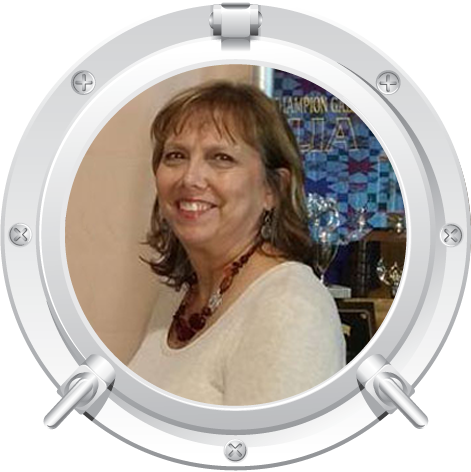 Melanie taught middle and high school English in Texas for 29 years before retiring in 2011 to follow her passion for quilting and everything it involves. This obsession with quilts started in 1990 when she made her first one. Most of what she learned in the beginning was self-taught. Later, she took some classes at a local quilt shop to sharpen her skills and to be around fellow quilters. Eventually, she used her teaching skills to teach quilt classes in that shop as well as to local groups of ladies. 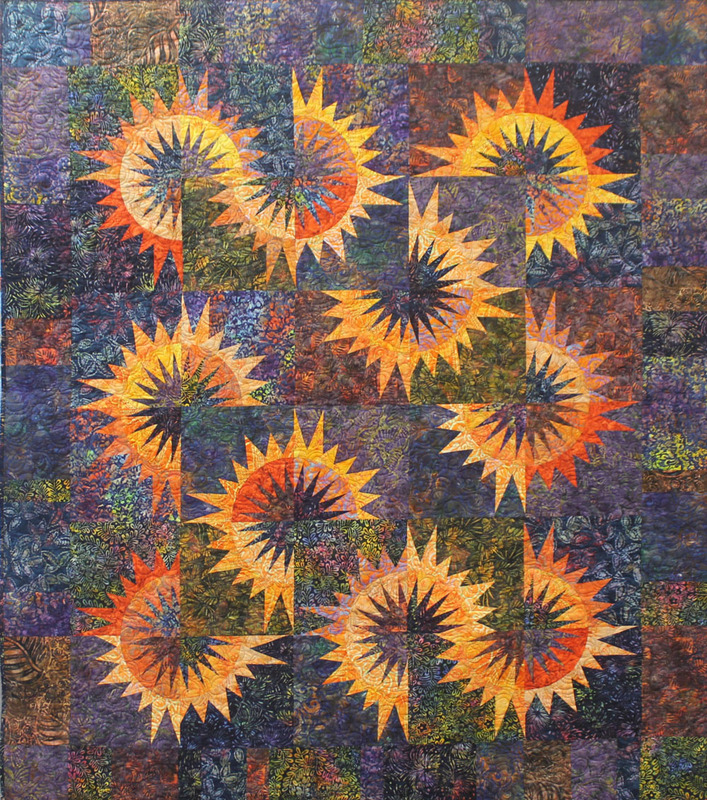 She has designed few quilts and has self-published the patterns. 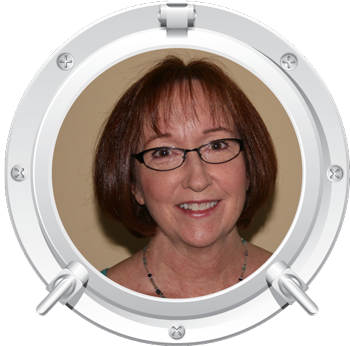 After her retirement, she started longarming for customers and that eventually grew into a thriving business. In 2013, Melanie and her husband decided to start an online quilt shop and Friendship Cabin was born. They have traveled to several quilt shows as vendors and hope to continue to do so. Sunflower Illusions, designed by Judy Niemeyer is reminiscent of a field of mammoth sunflowers. The flower spikes are brilliant in the many warm colors that these beauties are known for and set on a background of dark hews which make them shine. Come join us on our adventure at sea and learn to make this paper pieced beauty. It will be a momentum of the fun you had while sewing and sailing to the sunny Caribbean. 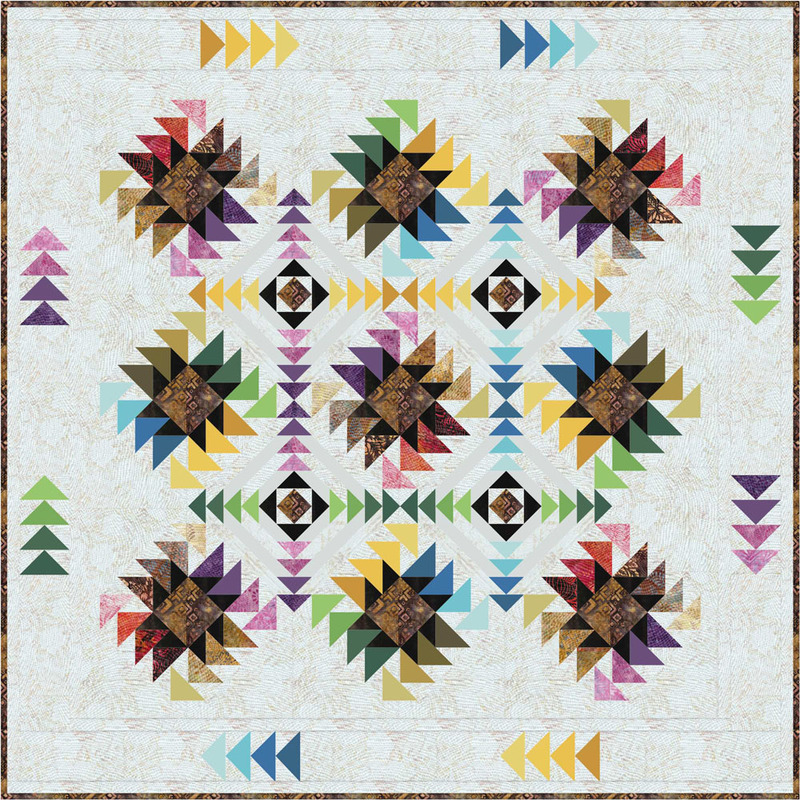 The finished size of this project will be 62" x 72"
If you love Texas, you will love this quilt. Named after the most popular ride at the Texas State Fair - the Texas Star ferris wheel, it is a kaleidoscope of spinning color. Our fabric-choosiong-specialist (Vicki and Susan) have taken great pains to select just the right fabric for this really fun quilt. In Chris' pattern you will have mulitiple size choices from crib to king. So hop right in, and get ready to go round and round the Texas Star! The finished size of this project will be 64" x 64"
Melanie designed this quilt to be scrappy and as colorful as the experiences of those who blazed the trails through Texas. Feel free to make it using a carefully chosen palette of colors or as scrappy as you like. It is your trail and experience so the most important thing is to have fun! The finished size of this project will be 81 x 81". Our incredible Sail 'n Sew fabric pack includes all of the fabrics and patterns for your projects and they are pre-cut so all you need to do is sit down and sew! 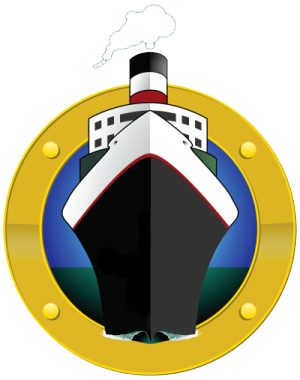 The price of the Sail ‘n Sew fabric pack is $525.00 and it includes all three of the projects for this cruise. If you would like to buy individual kits, please call for pricing. If you would like a Sail ‘n Sew pack, just let us know when you make your Reservation and we'll have a kit waiting for you on the ship. Order early as supplies are limited. Want to cut your fabric yourself? We do have an option where we will send you all the fabrics and the patterns for all three of the projects. The price for this is $435.00 and we will mail it to you at least 60 days before the cruise. You can then cut your fabric and bring it and your patterns with you. If you choose to bring your own fabric, please bring it precut and ready as we do not allow time for cutting during class. You will find the cutting instructions in each pattern that can be ordered here: Sunflower Illusions, Texas Star, Texas Trails. Port charges, taxes & fees of $290.49 are not included.